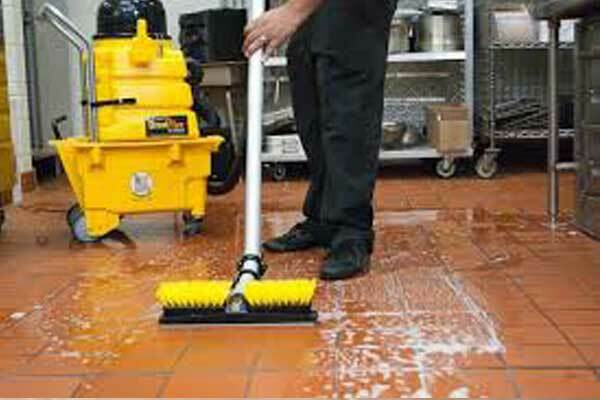 Create a positive first impression for guests and clients visiting your workplace, as well as your employees, by using the highly effective commercial tile and grout cleaning services of the Squeaky Clean Team in Melbourne. 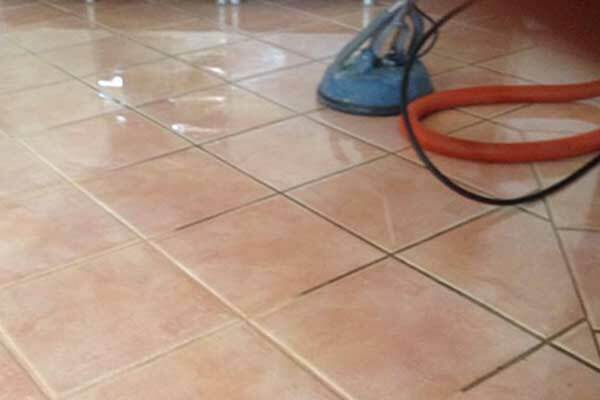 For reliable tile and grout cleaning for your Melbourne business, contact our professionals today. Poorly maintained tiles and grout can lead to the growth of mould and bacteria which can cause all kinds of illnesses and health problems. Mould on tiles also looks unsightly and creates a negative impression of your business for visitors. With our premium quality commercial tile and grout cleaning service, your premises will not only be a whole lot healthier, but it’ll also look a whole lot better too! 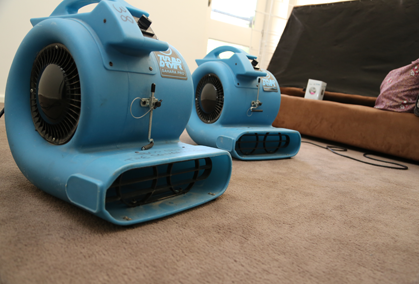 The Squeaky Clean Team is committed to providing the highest of cleaning standards that comply with strict Australian workplace health and safety regulations. 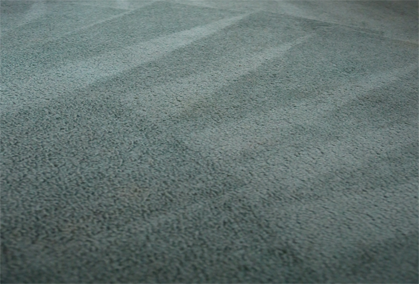 We apply industrial quality cleaning products and processes to break down any grease, grime and dirt, removing it completely. 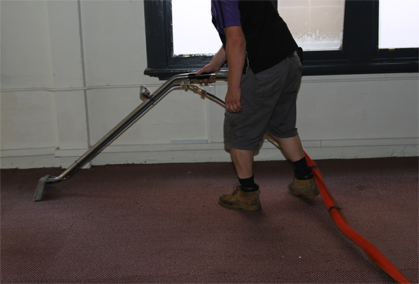 We also coordinate our cleaning times and frequency with you to reduce the disruption to your daily operations. 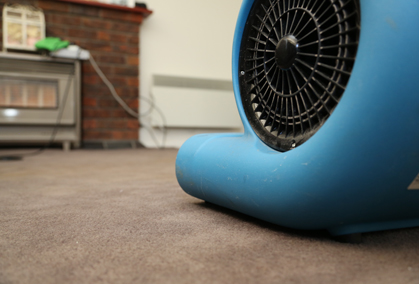 Whether you want us in once a week, once a month, or just a once-off, we’ll be happy to work with you. 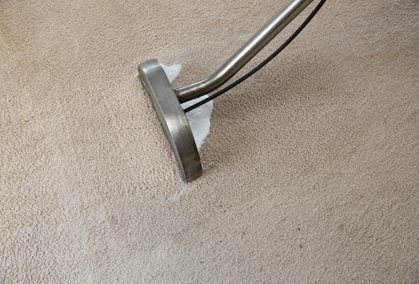 To obtain a quote or book our services, call the Squeaky Clean Team today.